Richland County, MT - Official Website - Day Trips & Special Excursions UPDATED! You are here: Home > Departments > Department N-Z > Transportation > Day Trips & Special Excursions UPDATED! Hop on RCTS to take in the "Greatest Show in the West"! 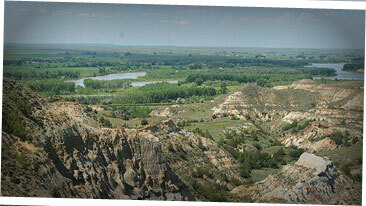 Richland County Transportation will be taking a trip to beautiful Medora. We will start with the nationally acclaimed Pitchfork Steak Fondue before heading to the all new Medora Musical in the Burning Hills Amphitheatre. This year's professionally produces, high energy, western style musical is proudly dedicated to the legacy of America's 26th President, Theodore Roosevelt, and the time he spent in the North Dakota Badlands. Deadline to sign up is June 13, 2016. Minimum of 10 passengers required. Call 433-RIDE (7433) to reserve your spot today! 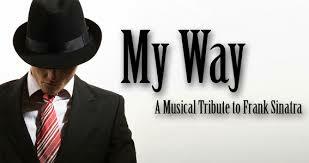 Join RCTS as we head to the Fort Peck Summer Theatre for a production of "My Way: A Tribute to Frank Sinatra". This award winning music revue features more than 50 songs recorded by ‘Old Blue Eyes’. This is not about impersonating Frank Sinatra rather it is a classy tribute to his style, his era and some of the 20th century’s most beautiful songs. It is set in a stylish 1950’s nightclub and performed by four singers who each bring out a facet of Sinatra with their vocal style. Currently staged by up to 20 different companies a year across the US. This new edition will also tap into Sinatra’s famous run in with Australian reporters. Producers, audiences and critics love it. Songs include : All of me, Fly me to the Moon, Love and Marriage, I get a kick out of you, Moonlight Serenade, My Way, Strangers in the Night, Theme from New York New York, The Way You Look Tonight"! Footloose is the story of a young man from Chicago (Ren) who is forced to move with his mother to a puritanical, small town after his father abandons the family. To Ren's shock, dancing and rock 'n' roll are forbidden. Through tenacity and clever use of the bible, Ren manages to convince Reverand Moore to let the town's high schoolers dance again. 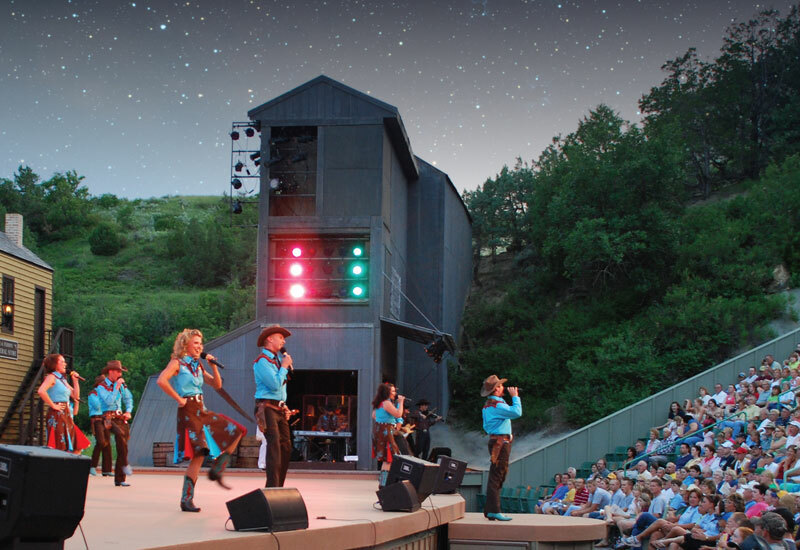 Ride with RCTS to the 2nd and final Fort Peck Theatre trip of the summer! We will see "Mary Poppins"; Everyone's favorite nanny takes the stage in this supercalifragilisticexpialidocious musical adventure. One of the most popular Disney movies of all time comes to life in this “practically perfect” musical! Based on the books by P.L. 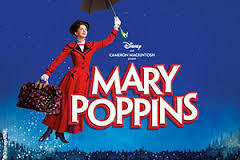 Travers and the classic Walt Disney film, Disney and Cameron Mackintosh's Mary Poppins delighted Broadway audiences for over 2,500 performances and received nominations for nine Olivier and seven Tony® Awards, including Best Musical. Mary Poppins is an enchanting mixture of irresistible story, unforgettable songs, breathtaking dance numbers, and astonishing stagecraft! RCTS will be taking a trip to Billings on Ocotber 17, 2016 and invites you to ride along. The bus will leave at 4am from 1101 Silurian Ln and return early that afternoon. The destination will be businesses along Grand Ave. The trip is open to the public for a cost of $15/person. If you are interested in riding with RCTS to Billings, please call 433-7433.